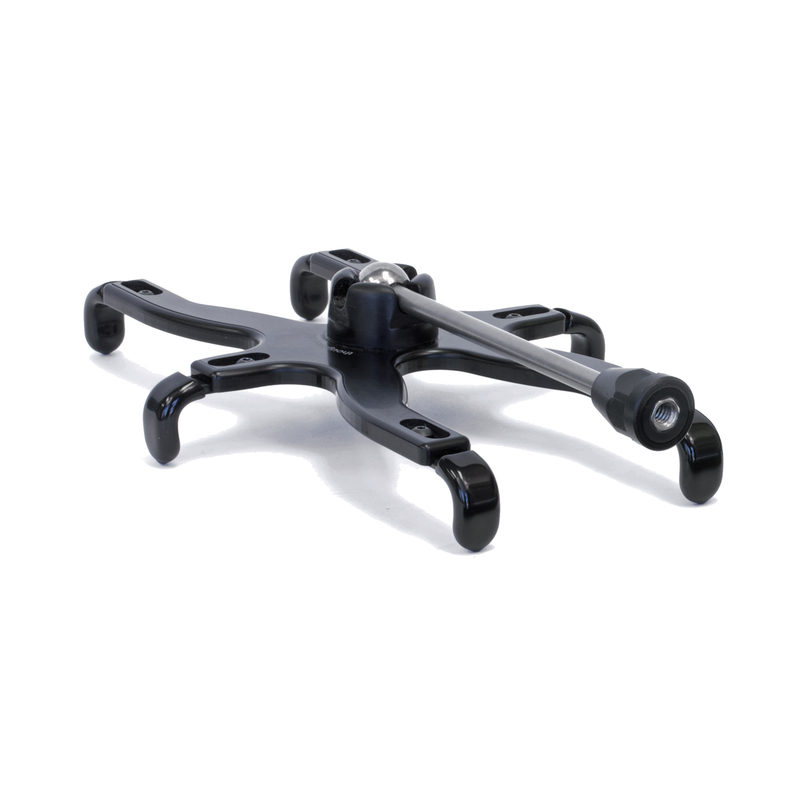 The PED4 IPM10 pivoting tripod mount is adjustable and very easy to use with or without a case or skin. The holder and pivoting ball shaft can be mounted to any tripod and allow immediate landscape to portrait indexing, and anywhere in between. 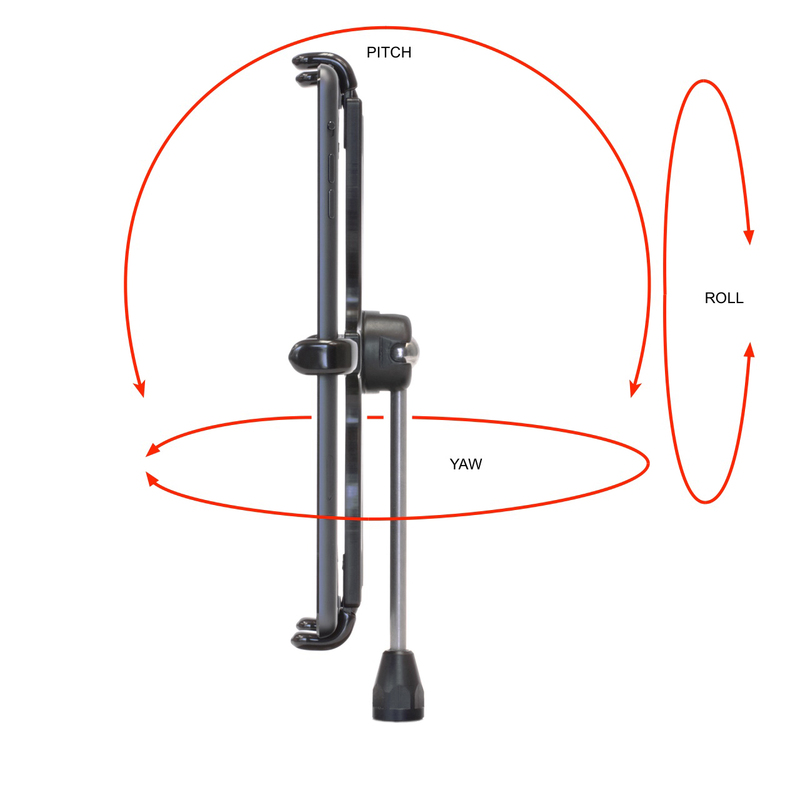 These premium features make this, the best iPad mini tripod mount for you. 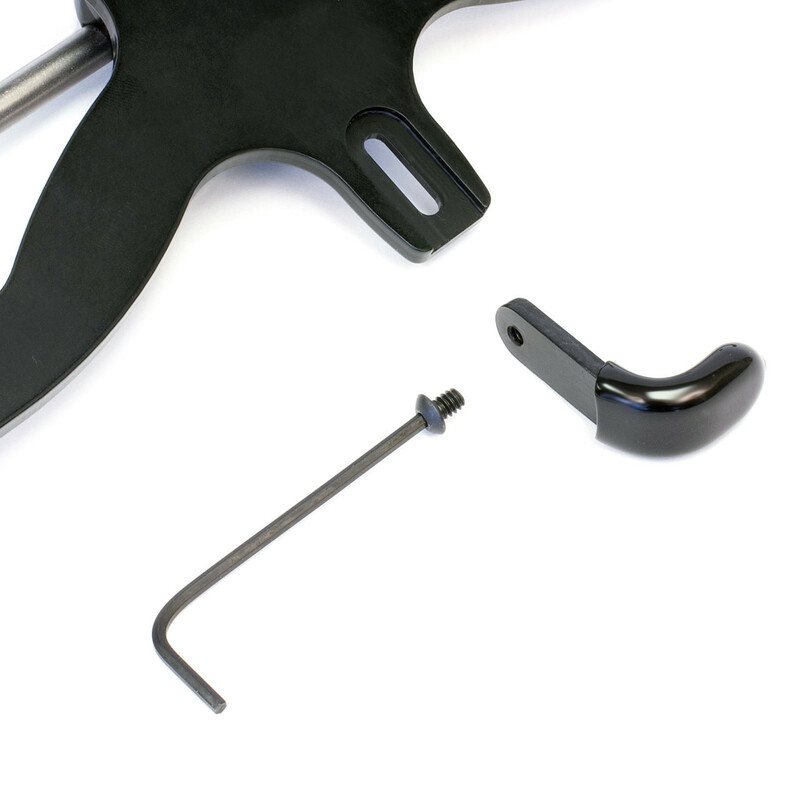 The PED4 Planet IPM10 iPad mini tripod mount has user configurable fingers that creates a snap like fit to hold the iPad mini. 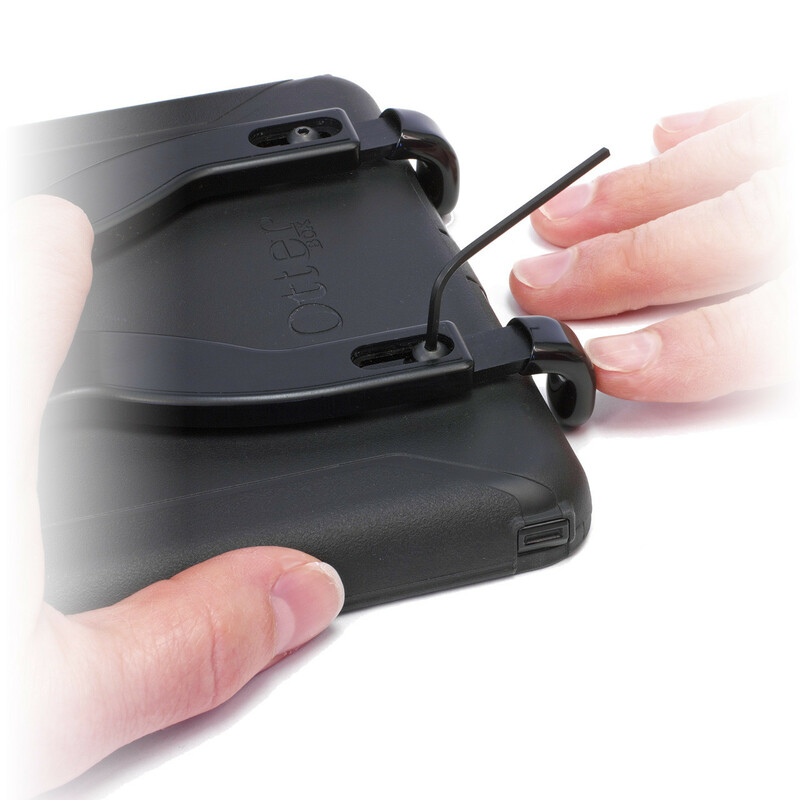 These fingers allow the tripod mount to be used with or without a case efficiently, while securely holding the iPad mini as your hand would. Once the holder is configured to your desired fit, there are no special procedures needed, the iPad mini installation and removal is instantaneous. All of the controls, ports and camera are fully accessible at all times. The impressive characteristic design features of the PED4 IPM10 will have you astonished. 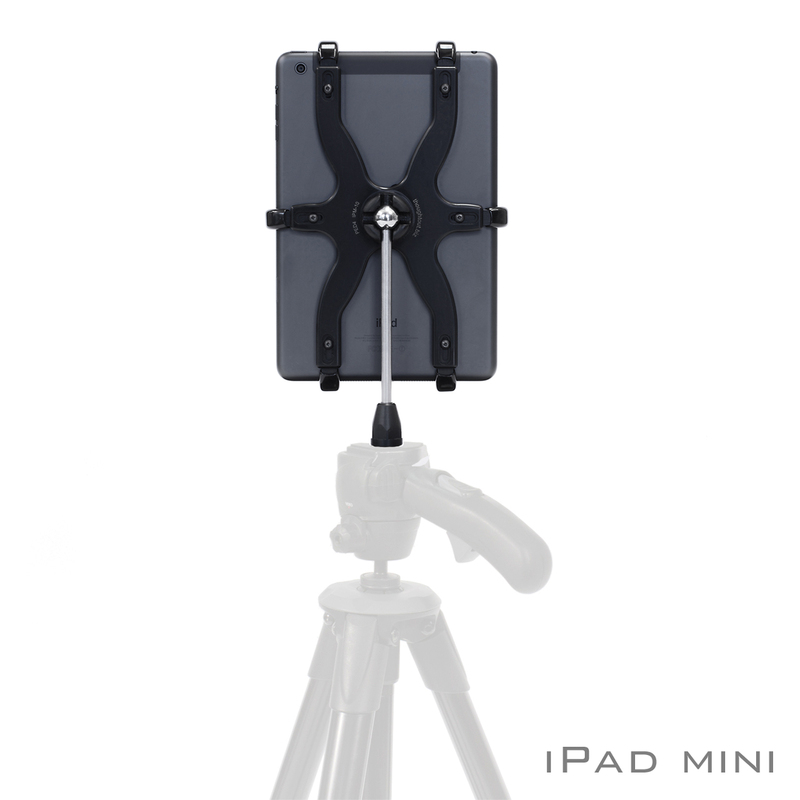 The attention to detailed parts will make you realize why this is the best tripod mount for your iPad mini. The premium quality, adjustability and portability of this iPad mini tripod mount will be noticed the moment you place it on your tripod. We guarantee you will use, and miss it when you don't have it around. 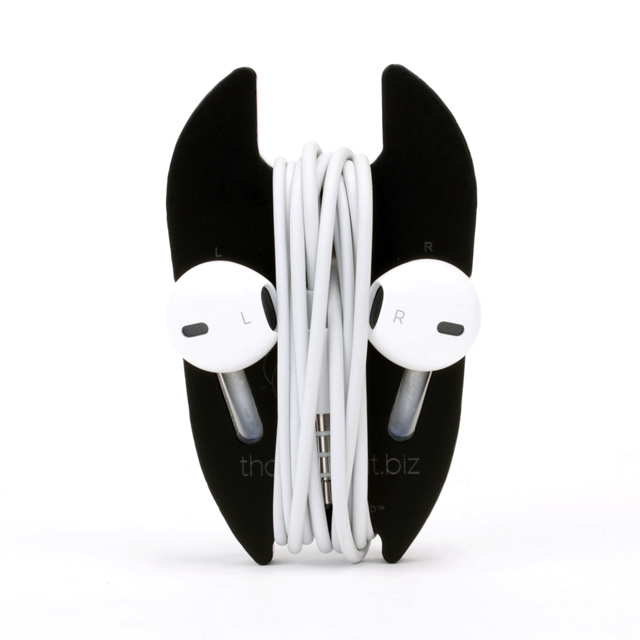 iLounge Recommended "There’s no question that it has some serious advantages over rivals, such as considerable adjustability and case compatibility, plus the ability to be used with...".